Apple picking is an enjoyable activity the whole family will love! You can spend time enjoying the fresh air and brisk weather, and stock up on fresh, delicious apples. You can use your apples to whip up yummy treats with the kids on the next rainy day, including apple cobbler, salsa, cider, pie or bread. Find an orchard in your area that offers apple picking to the public. Along with apple picking, orchards typically offer other activities as well, such as feeding the farm animals, hayrides and corn mazes. In addition to apple picking, many orchards and farms offer pumpkin picking. You and the kids can take a hayride out to the pumpkin patch and pick your favorite pumpkins for carving. Or, head to the local grocery store for a good selection of pumpkins. There you can buy kid-friendly carving kits that come with cute and spooky patterns, or grab some paint and brushes for the little ones. And, don’t forget to save the seeds for roasted pumpkin seeds! 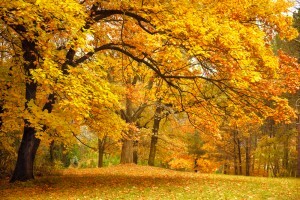 A leisurely hike is a fun way to get a healthy dose of exercise and explore the beautiful fall foliage. Make a day of it by heading to a nearby park and bringing along a picnic and lawn games. 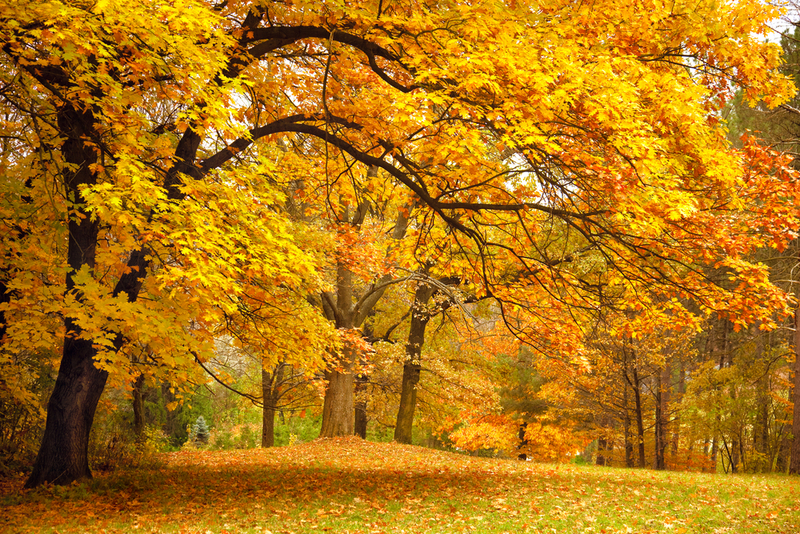 Create a list of fall-themed items and search for them in your backyard. It’s an exciting activity that gets you and the kids outdoors, and you can customize the scavenger hunt for kids of all ages. Some things you can include in your scavenger hunt are something red, something yellow, a pumpkin, a pinecone, a haystack and a scarecrow. Fall is the perfect time of year to snuggle up by the bonfire. You and your family can make s’mores and enjoy apple cider made from your fresh orchard apples. Which of these fall activities from Hussain al Nowais are you most looking forward to?